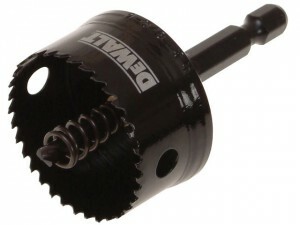 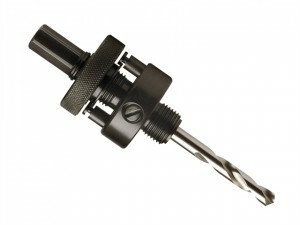 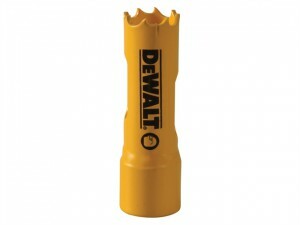 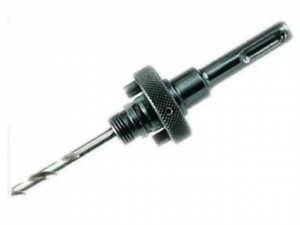 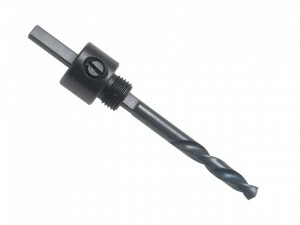 The DEWALT DEWDT8101QZ holesaw mandrel has a diameter range between 14mm - 30mm. 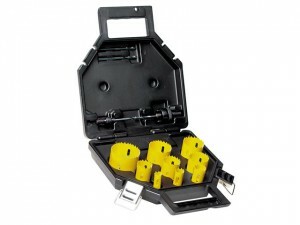 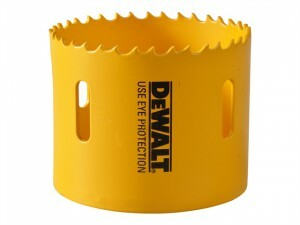 The DEWALT DEWDT8255QZ impact rated holesaw is 25mm. 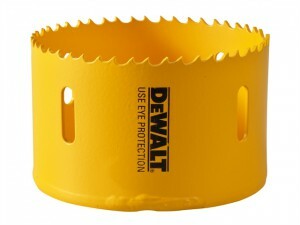 The DEWALT DEWDT8257QZ impact rated holesaw is 32mm. 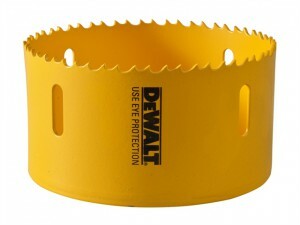 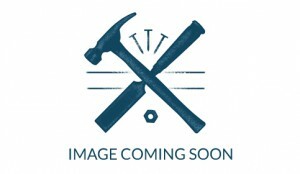 The DEWALT DEWDT8258QZ impact rated holesaw is 35mm.